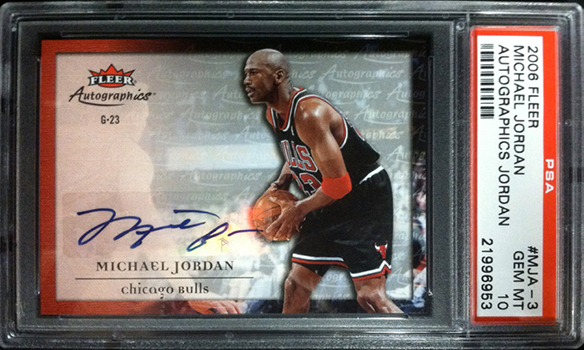 2014 Super Break Deluxe Edition Basketball is all about big-time hoops. 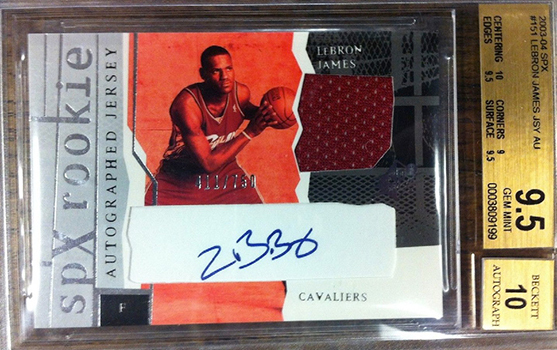 The ultra high-end buyback product mixes cards, full-sized memorabilia and even some original content. Every box has nine buyback items including anywhere from one to three pieces of memorabilia. Boxes also have one new art card. 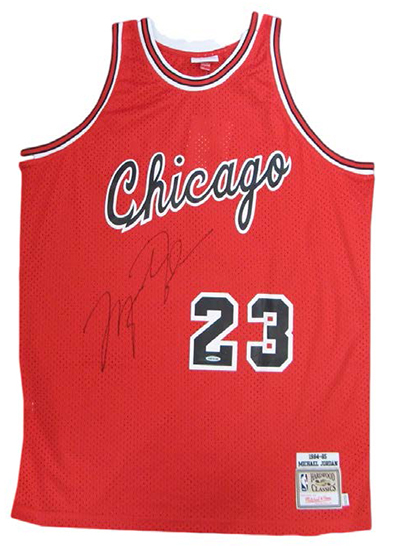 The product aims to focus primarily on the top current superstars as well as the most popular all-time greats. 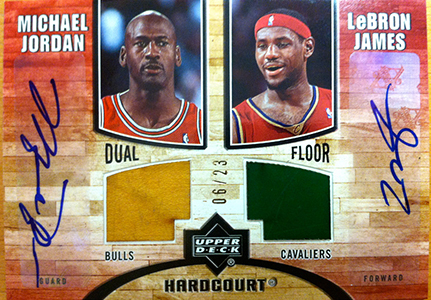 When it comes to cards, 2014- Super Break Deluxe Edition Basketball has both vintage and modern cards. Some come professionally graded by PSA and BGS. 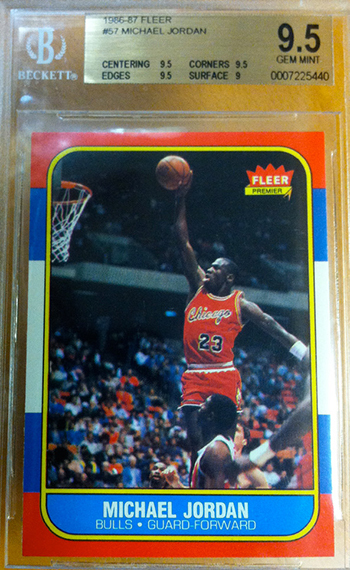 Rookie cards, premium patch cards and high-end autographs are all available, including graded 1986-87 Fleer Michael Jordan cards. In fact, MJ is present throughout the release. There are more than 120 Jordan cards and memorabilia pieces in the product, which has a production run of 200 numbered boxes. 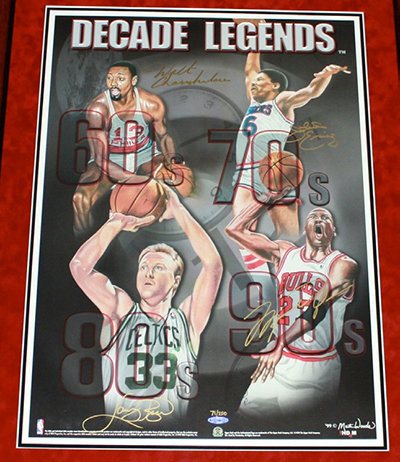 Other players with high-end rookies and autograph cards include LeBron James, Kobe Bryant, Kyrie Irving, Wilt Chamberlain, Pete Maravich, Kevin Durant, Damian Lillard and Blake Griffin. 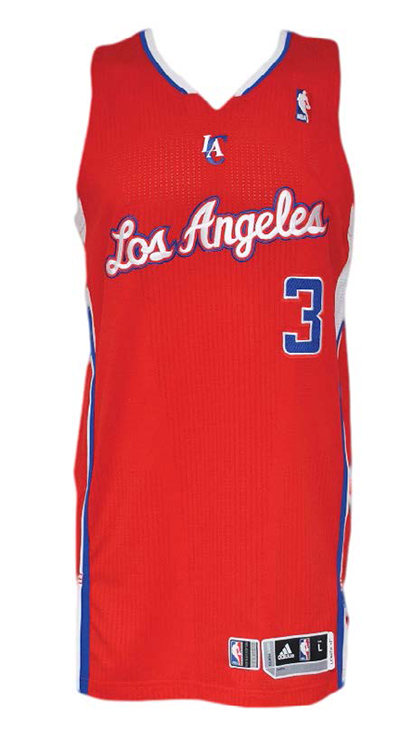 Leading the way in the memorabilia department are some game-used jerseys. 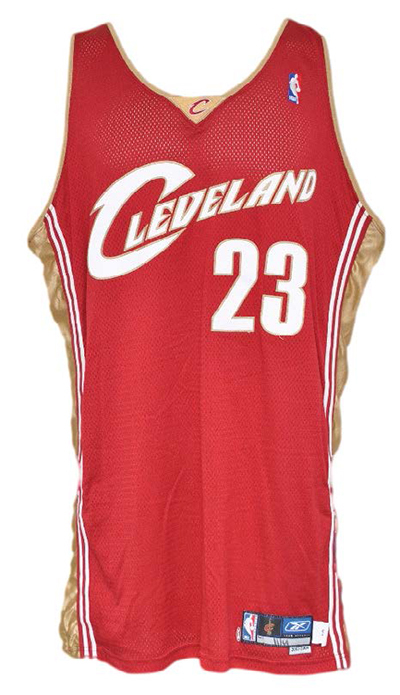 One collector will find the jersey LeBron James wore in his third game. 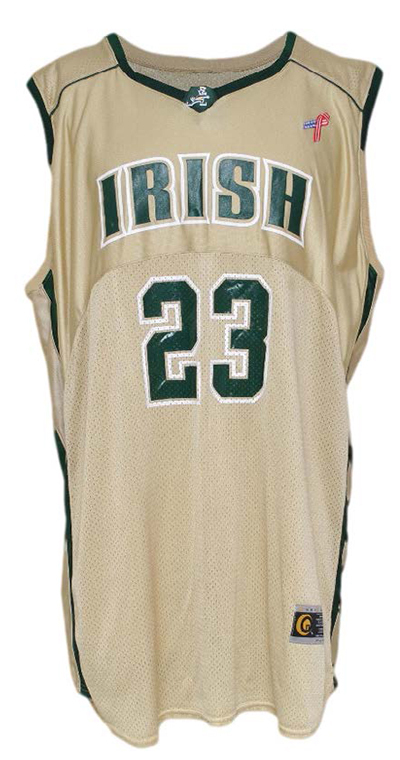 There's also a game-used LeBron James high school jersey. 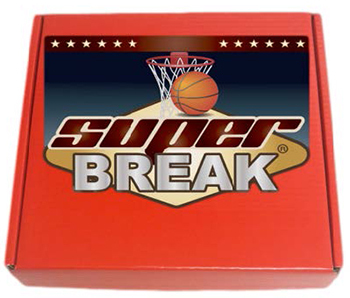 Other players with gamers in 2014 Super Break Deluxe Edition Basketball include Chris Paul, Charles Barkley, LaMarcus Aldridge, Pau Gasol, Chris Bosh and Richard Hamilton. The list of autographed jerseys is also strong. Michael Jordan, Kobe Bryant, Kevin Durant, Bill Russell, Shaquille O'Neal, Kyrie Irving, Dwyane Wade, Julius Irving, Larry Bird and Magic Johnson are just some of the players. 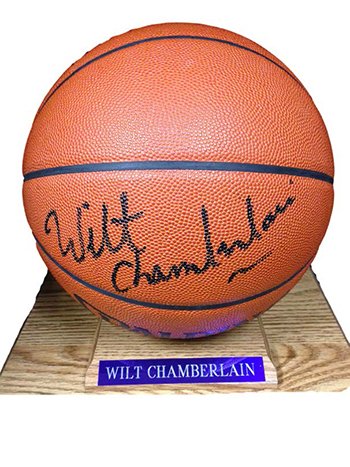 Additional autographs can be found on books, pieces of artwork, basketballs, photos and cuts. 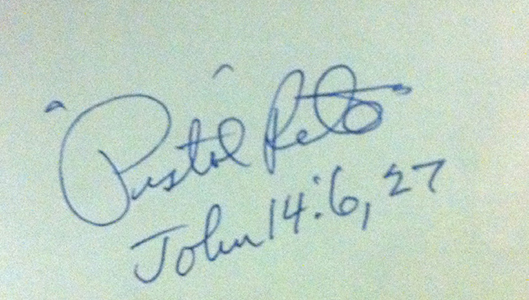 Jordan, Chamberlain, Paul George, Maravich and Kareem Abdul-Jabbar are among the signatures available. 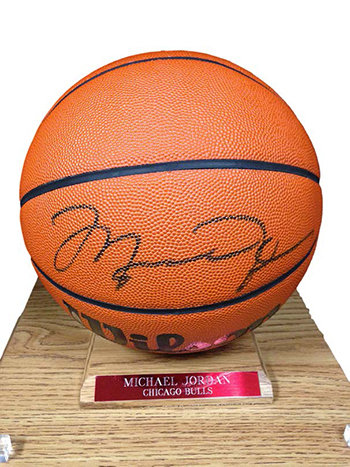 All pieces of autographed memorabilia in 2014 Super Break Deluxe Edition Basketball come with certification from PSA/DNA, Upper Deck Authenticated, Mounted Memories, Panini America, JSA or Hollywood Collectibles. Because of the size of some of the items, they're being distributed via redemption. However they are in stock and ready for immediate shipping. Redemptions expire 180 days after the product's release. Super Break is done by SBay Cards, a shop that has been in business in California since 1986. In the past they have done several Super Box products, most notably 2013 Super Box Rookie and Phenoms Baseball, which had the 2013 Bowman Chrome Yasiel Puig Autographed Superfractor. any idea what price point is going to be? Don’t know for certain, but it looks like over $3,000. I think a big portion will end up being busted via group breaks. Blowout just listed them at $3400. Yikes. yikes! my wallet just ran out of the room. One the best high end products in history. A groundbreaking product with hug hits! 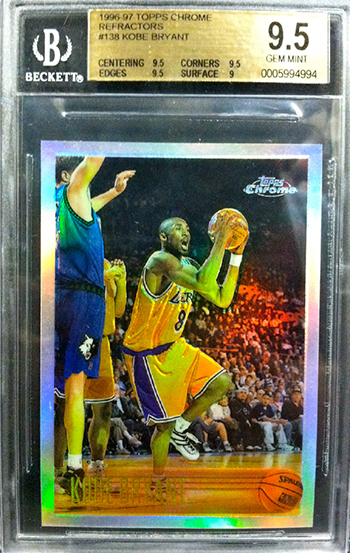 2013-14 Panini SPECTRA Basketball Hobby Box! Giannis Antetokounmpo RC?